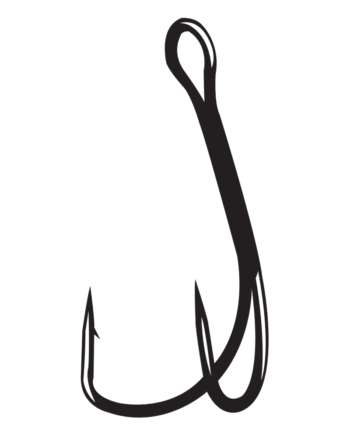 There is no better hook for skipping plastics under docks and cover. 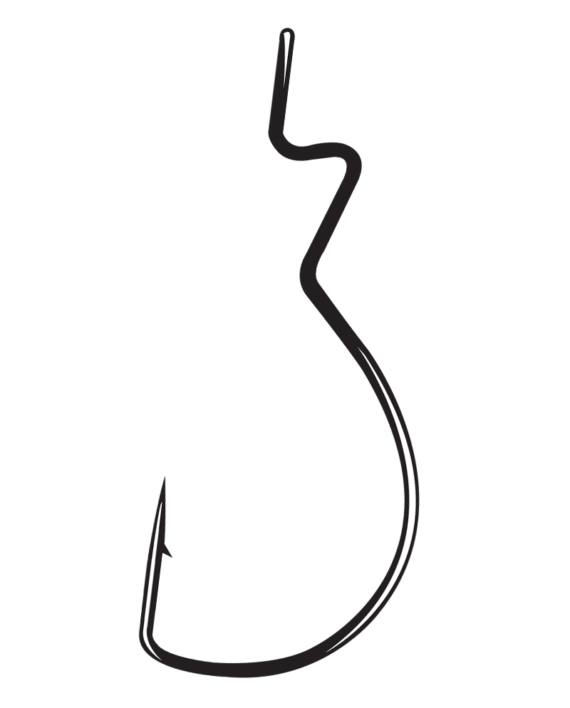 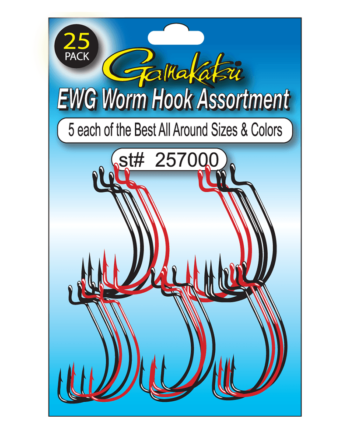 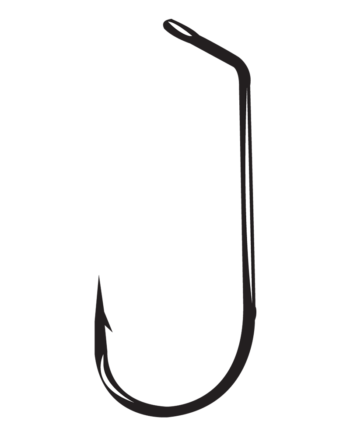 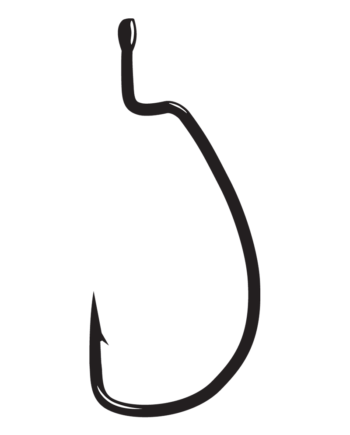 Gamakatsu’s Skip Gap is a multiple use hook that is perfect for a variety of soft plastic baits. 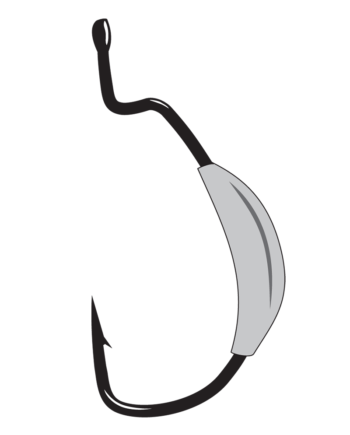 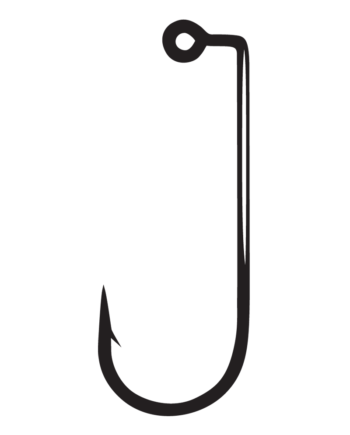 Top water buzz frogs, Texas rigging, Carolina rigging, the Skip Gap can do it all!